Lincolnshire car owners may be becoming complacent as they are unaware that car theft remains a problem in their region. Although Lincolnshire remains outside of many headline-grabbing hot spots for car crime, figures provided by local police show that an average of nearly 200 vehicle crimes are still being committed each month. Car thieves in Lincolnshire may be discerning, meaning they could be stealing selectively to meet market demands. 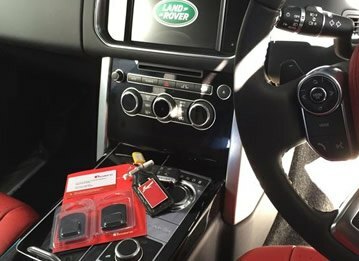 As recently as August 2016, police were warning owners of Land Rover Defenders to be extra cautious, as eight of the iconic vehicles were stolen in a three-month spell in the Lincolnshire area alone. Car theft is a particularly distressing crime, incurring not only a huge inconvenience but the loss of personal belongings which may have been in the car and a feeling of insecurity since what was perceived as a secure item has been taken. 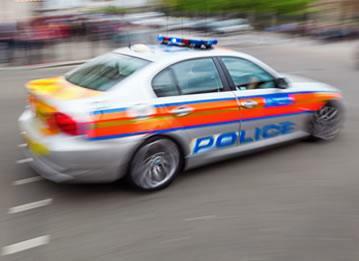 There is also anger as many stolen cars are extremely valued by their owners, who may have saved or searched for a long time to find their perfect model, and are aware that the car is probably being abused or sold on by the person who took it. How much of that stress could be relieved if there was a good chance of promptly recovering the stolen car before it could be damaged or traded away? 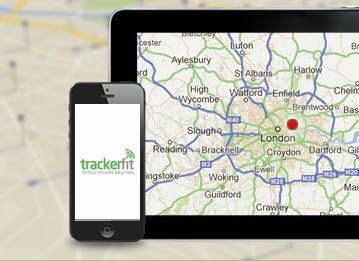 Trackerfit provides a range of high-quality, easily installed car trackers, which can immediately alert the police to the whereabouts of your missing vehicle. 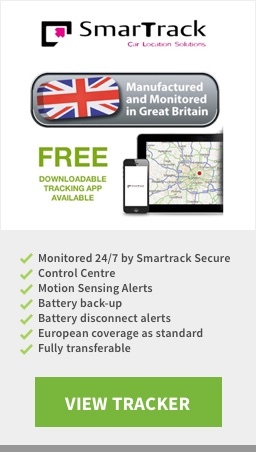 We stock some of the best-known and most respected and reliable brands, including Cobratrak and Smartrack, to ensure you get a tracker that won’t let you down at the crucial moment. 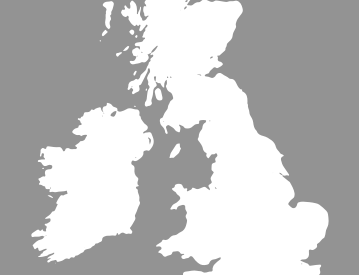 If you live in Lincolnshire, don’t be complacent. 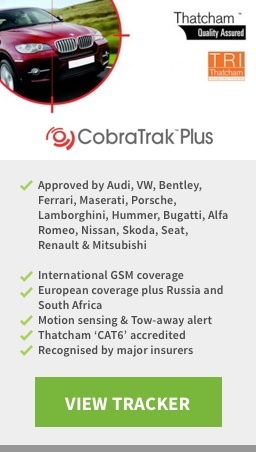 This is an ideal time to protect your valuable investment - your car. 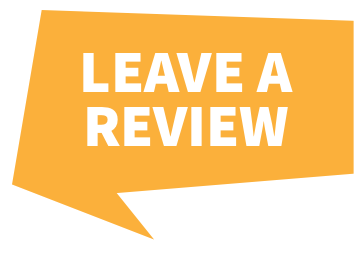 Call us today for advice.